My favorite thing about entrepreneurship is that it is completely customizable. 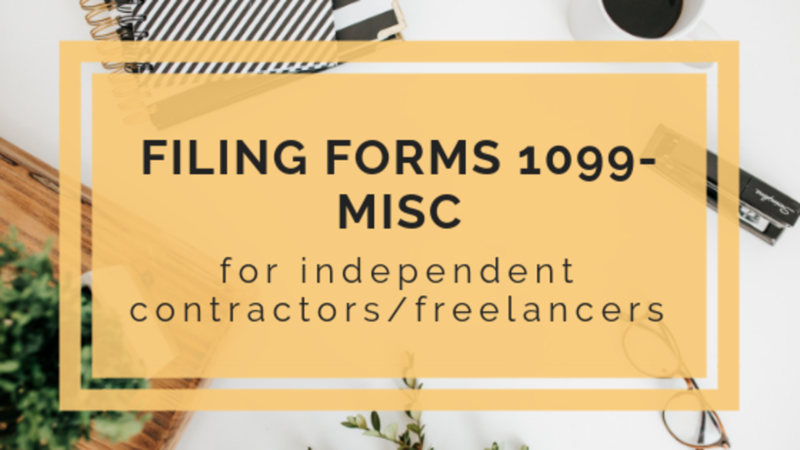 You can make as much or as little as you want and work as much or as little as you want - just as long as you're being mindful and intently working your business around your dreams. 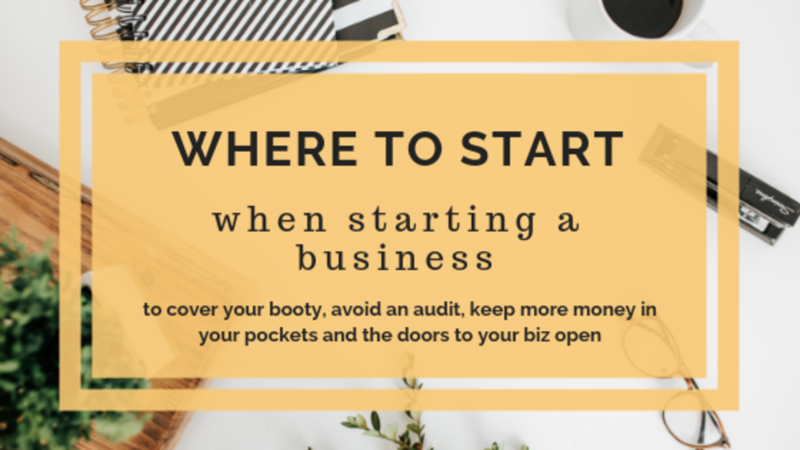 This may not happen in the first year or two, but as you get clearer on what needs to be done and what you actually want, you'll be able to start making your business work for you, and not the other way around. 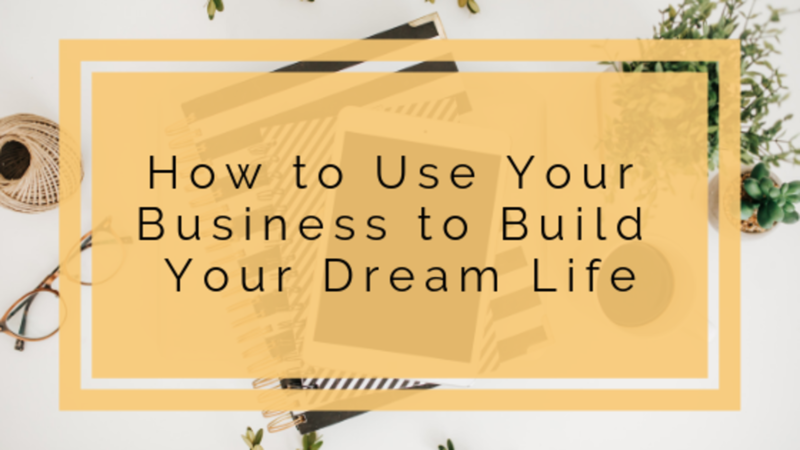 Today I'm going to talk about how to use your business to build your dream life. 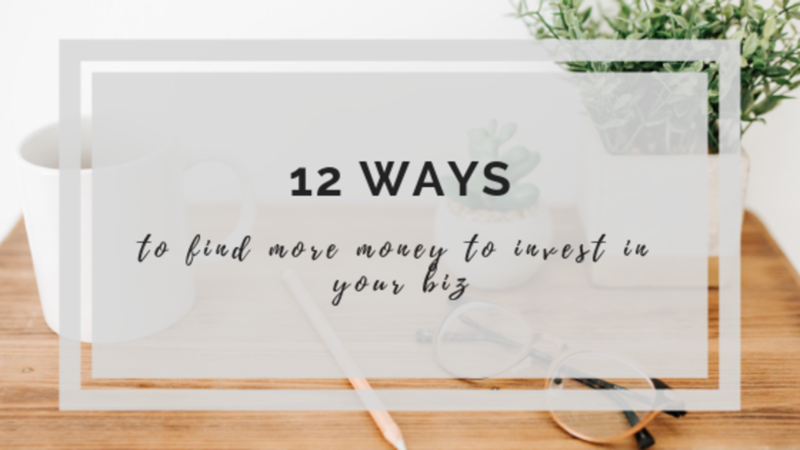 Today I want to give you 12 tips to get scrappy and find more money to invest in your business by using what you’ve already got and asking for more so you can afford the changes that will propel your business. I’m really passionate about entrepreneurship and want to see people succeed in their endeavors. I’m sharing this information because I’m in lots of social spaces with fellow entrepreneurs and keep seeing an “I cant afford it” theme. The problem is I think that’s mostly untrue and today I want to share some ways that I’ve saved money, found money, and earned more money so I can make investments that help my business thrive. I expect you to take these tips and find at least $100, though the potential is much greater. 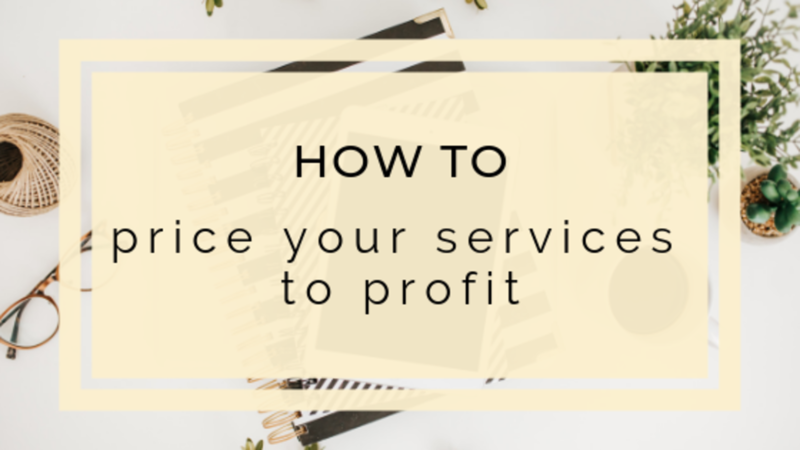 Profit is one of the most powerful measurements in your business. It's just your sales minus your costs, and is essentially the money you're left with after you finish paying the cost of doing business. It's not uncommon for small businesses to lose money and never see a profit until the day they decide to finally close up shop and call it quits. Then there are businesses that are profiting, but definitely have room to increase their profits, stay in business for the long term, and change not only the lives of the owners, but the employees and people who the business impacts. 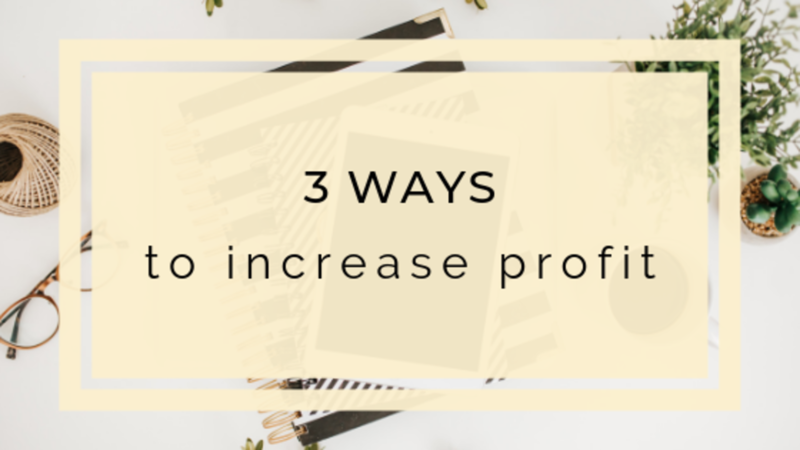 In the last blog post, we talked about how profit is much more impressive than sales, how to calculate your profit (or loss), and 3 tips to keep it simple. If you missed that one, it's a good idea to go back and start there. There's a lot of talk online about what entrepreneurs are making. They tote "6 figure businesses", "multiple 6 figure businesses", and "7 figure businesses". This can be misleading because what they aren't talking about is profit. 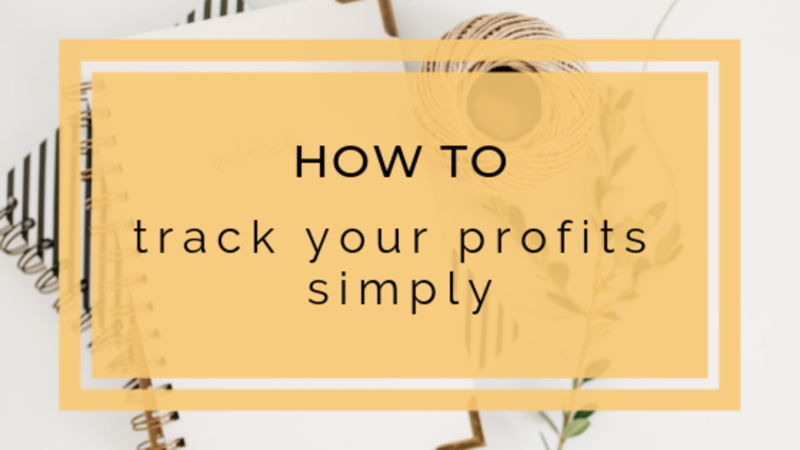 To me, profit is much more impressive than sales and we're going to be talking about how to calculate your profit (or loss) and 3 tips to keep it simple and even fun! We all want to make more money in our business, but are you setting sales goals with a strategy to meet those goals or are you just hoping for the best? In this post we'll talk about how to get smart about your goals to see more income in your business by setting a simple sales strategy in 5 minutes or less. You don't have to be a numbers person or math whiz to figure this out, but the worst thing you can do is ignore it. Let's face it - we're in business to make a profit and the first step to profiting is to make sales! 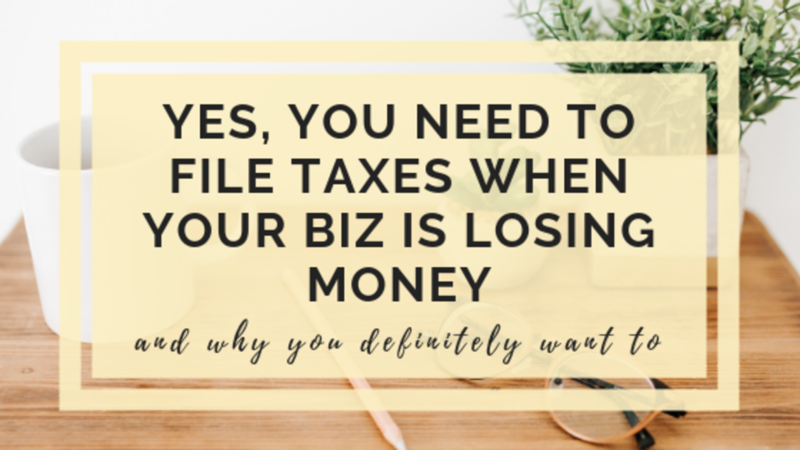 One of the questions I get the most is whether or not you need to file taxes for your business even if you're losing money. The quick answer is yes, definitely. In this post we'll be covering how filing a loss benefits you and what you need to do to make sure you don't get yourself in trouble.